It is an ultimate air battle against the enemy airplanes and sky fighters. You will involved in ground attack missions and dangerous navy landing operations. Take control of your air force fighter jet and fly high into the skies. 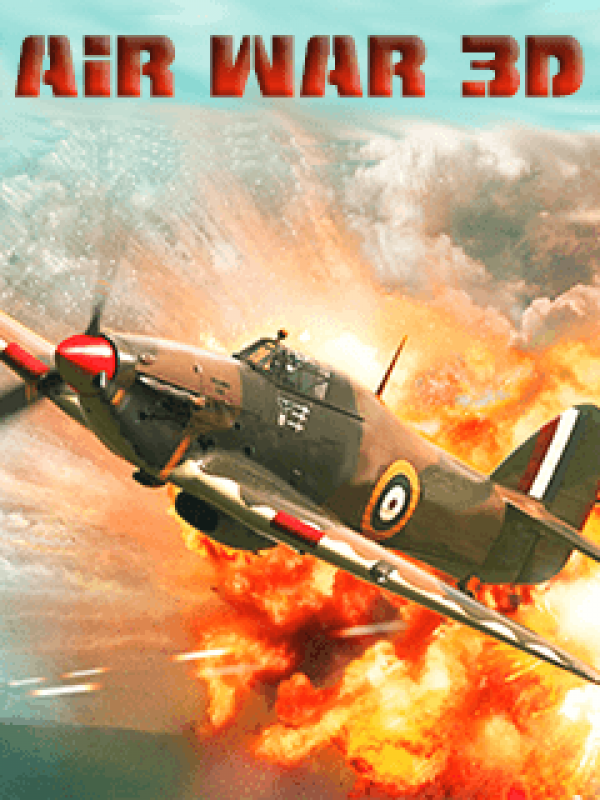 It is an ultimate air battle against the enemy airplanes and sky fighters. You will involved in ground attack missions and dangerous navy landing operations. Take control of your air force fighter jet and fly high into the skies.Disengage your jet from enemy SAM missiles, avoid radars, select your favorite weapons and destroy warships and shoot choppers. You can choose the missions and planes you prefer to fight with.End up as the survivor to claim yourself as the top fighter jet pilot!